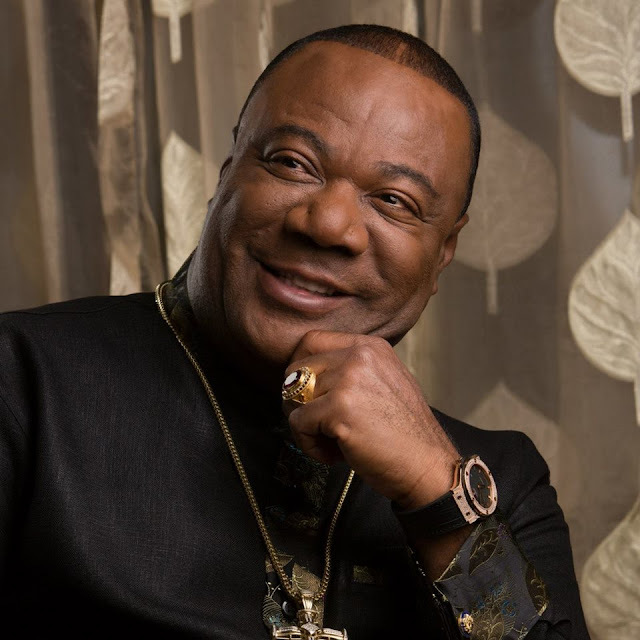 Archbishop Nicholas Duncan-Williams: leader of Action Chapel International. 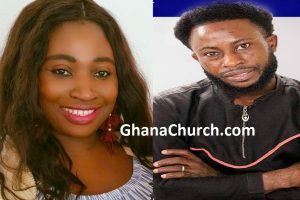 Unlike what we have grown to know that Ghana is a Christian nation, the founder, and leader of the Action Chapel International, Arch Bishop Duncan Williams has said Ghana is not a Christian nation. The Bishop who was speaking to Bola Ray on Accra-based Starr FM said “One thing we must understand is that Ghana is not a Christian country. This is not the time where prophets appoint a king by the will of God; we are a secular country even though we have a lot of Christians than other religions. So we have to be very careful of the situation where prophets get us and attack presidents and kings; you can’t do that, this is a different dispensation”. For this, he indicated that it is not right for people of God especially Prophets to use their pulpit to insult people in authority because the bible speaks against it.